*Our Meet and Great service is currently unavailable to book online, please call 0151 728 3050 to speak to a member of our team and book today! On arrival, proceed to the reception to give the details of your booking. Take the shuttle transfer to the airport. Please make sure you allow enough time for your journey. The car parks can be busy during peak periods. 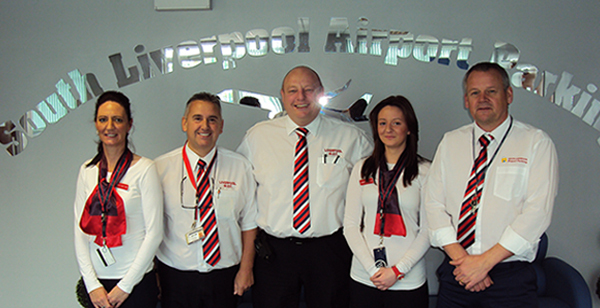 Arrival Procedure: Please telephone us on 0151 728 3050 OR 077922 40725 within 15 – 20 mins of your arrival – this will give us time to meet you at the airport. Our driver will meet you in the express drop off point and pick up your car. Why not get your car serviced while your away? We currently have Valets on offer from £24.00. Save time for when you need it most and have your car tested in our on site test facility. All our vehicles and drivers are licensed by Liverpool City Council. We don’t take booking charges, and we don’t have credit surcharges. Get in touch today to find out more about our services via our contact form. With a wealth of experience, LASP Parking can cater for all your parking requirements whilst you’re away. If you need an MOT, a car valet or you need your vehicle servicing, we can arrange that as well. Get in touch with us today to find out more.